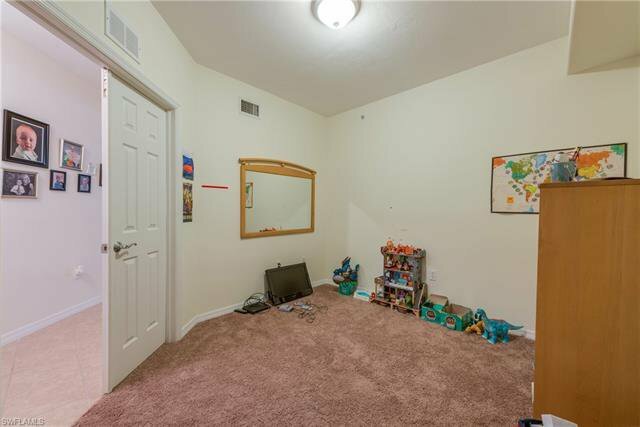 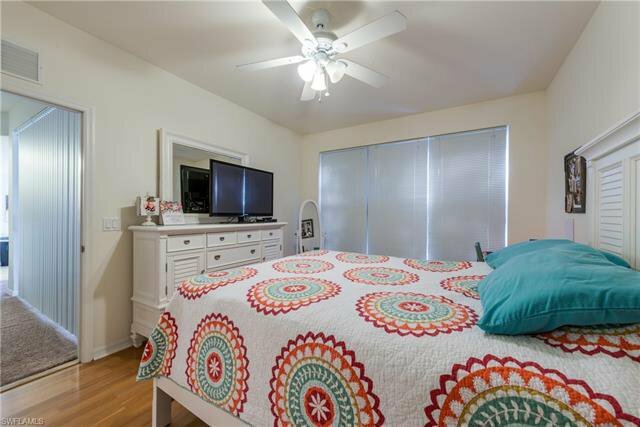 Seller wants this one sold and the price shows! 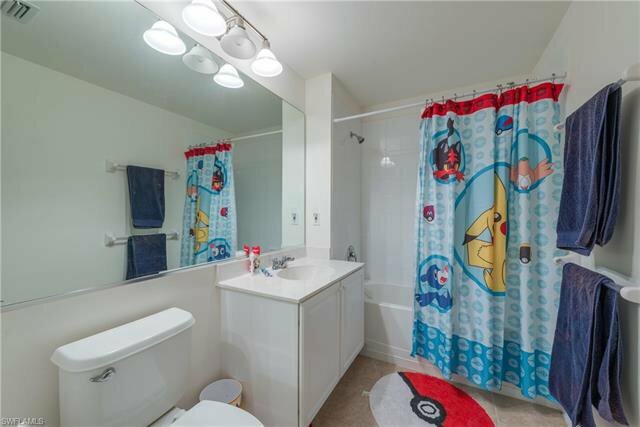 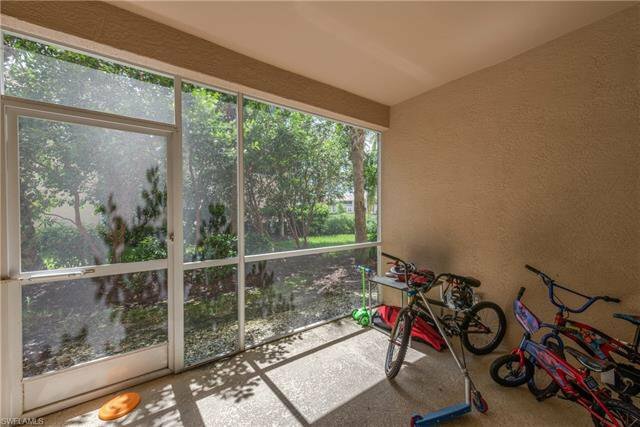 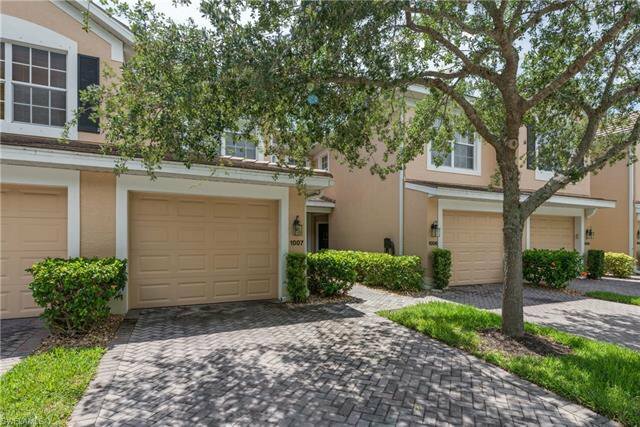 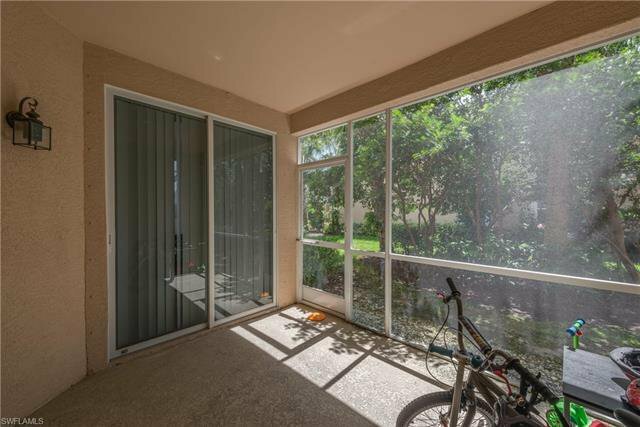 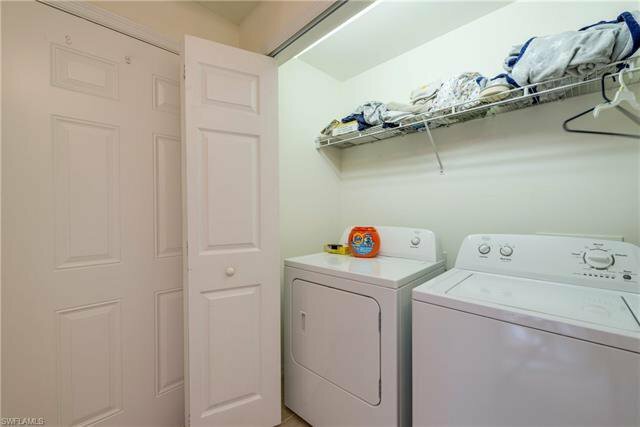 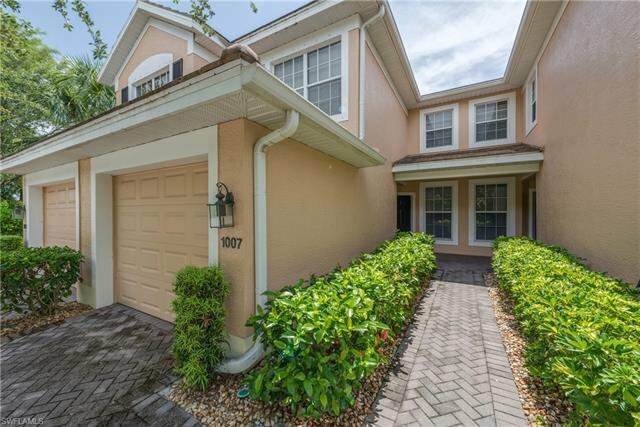 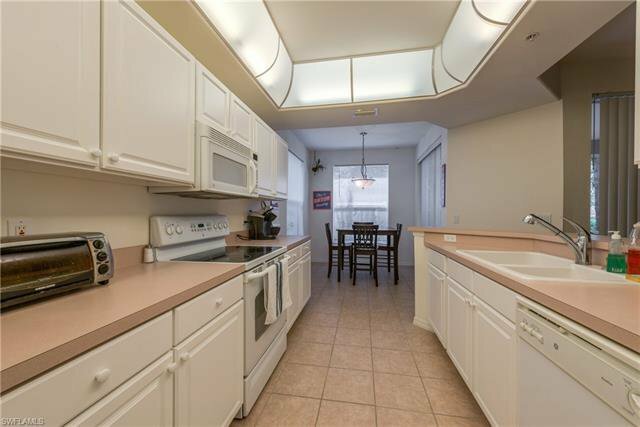 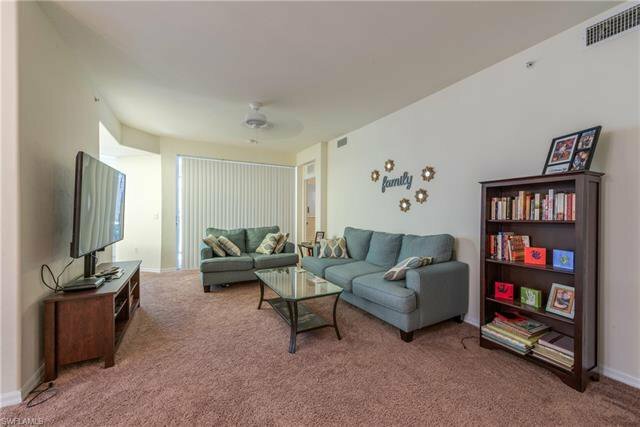 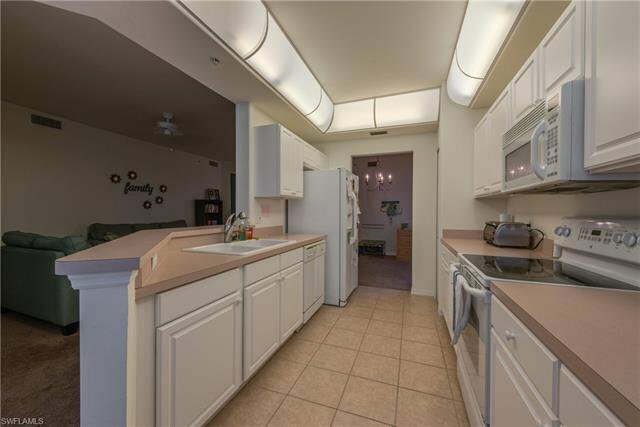 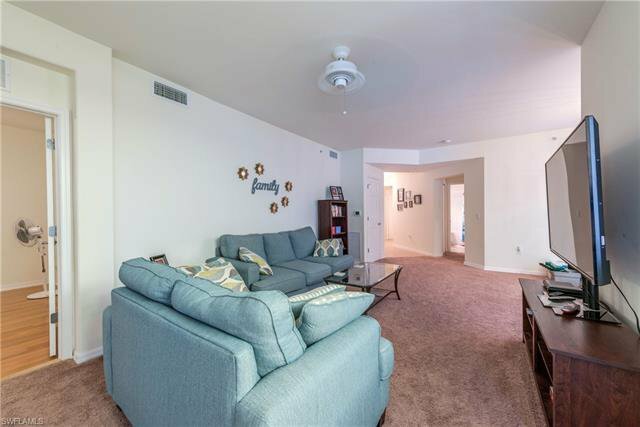 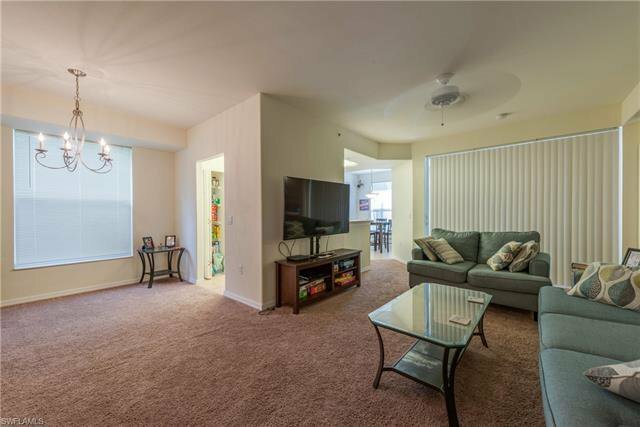 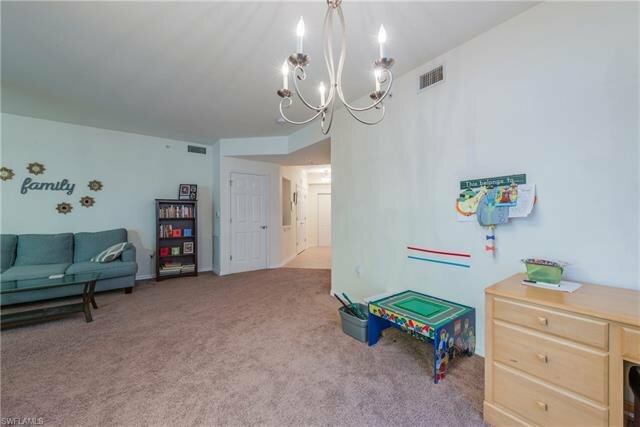 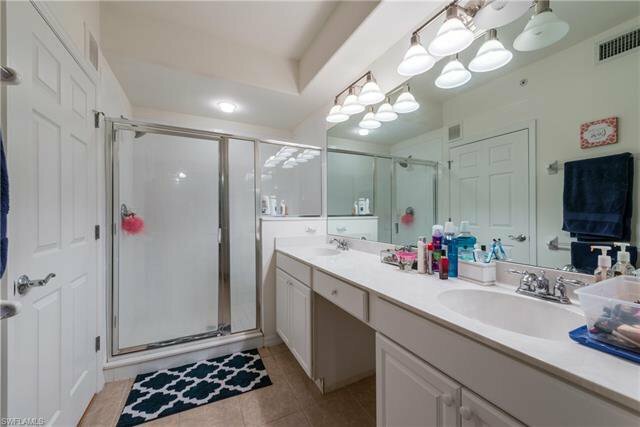 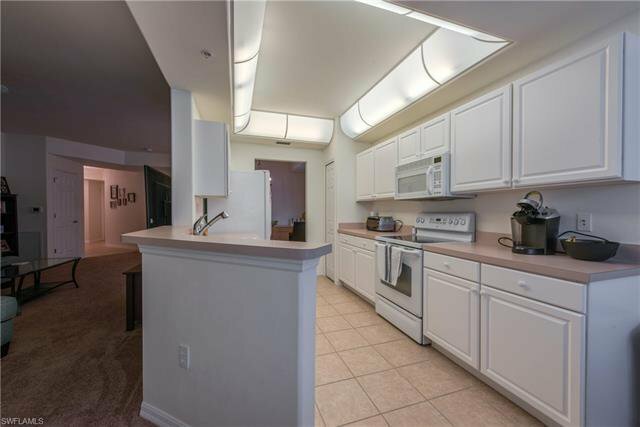 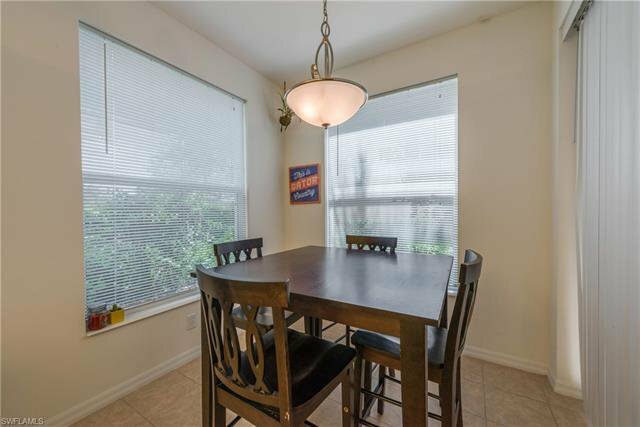 Beautiful first floor condo END unit with attached 1 car garage. 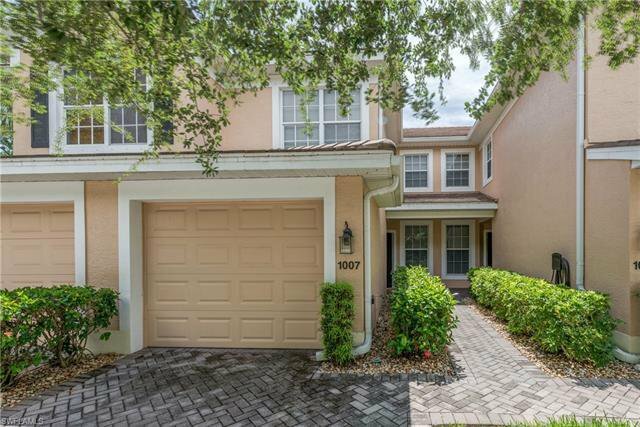 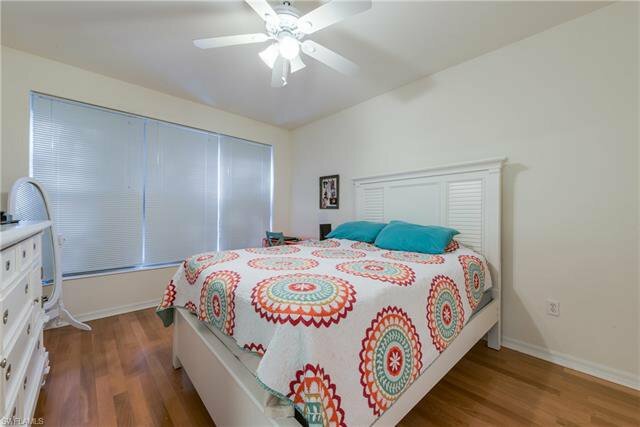 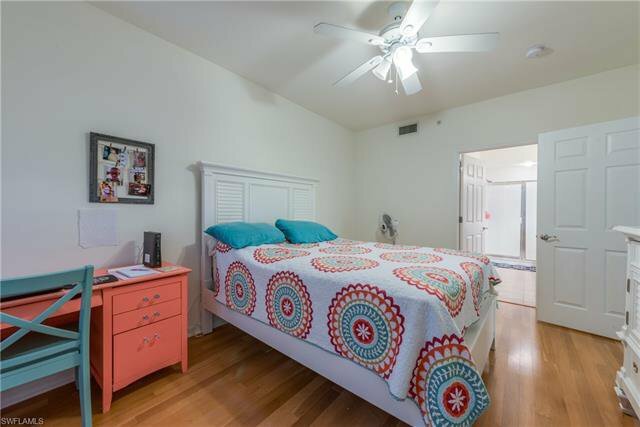 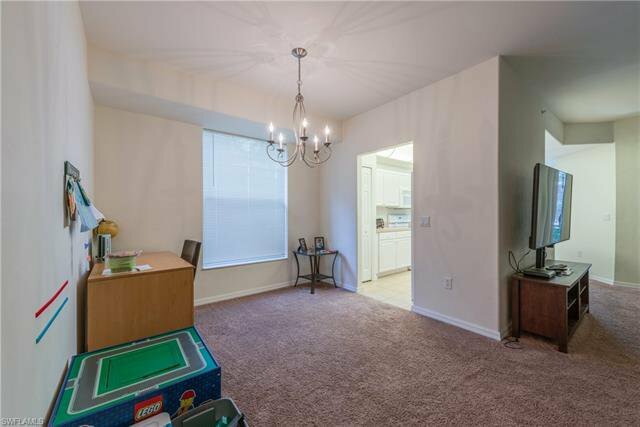 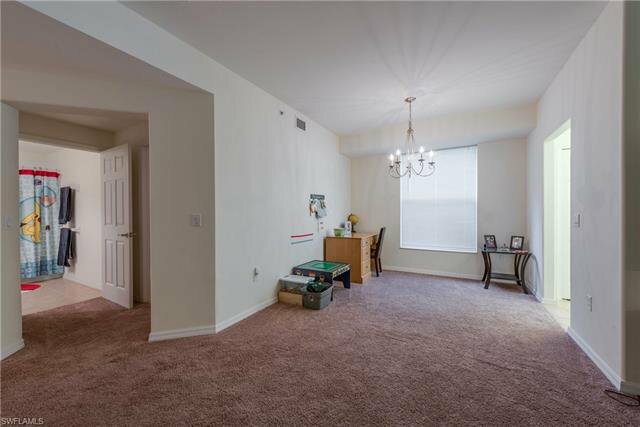 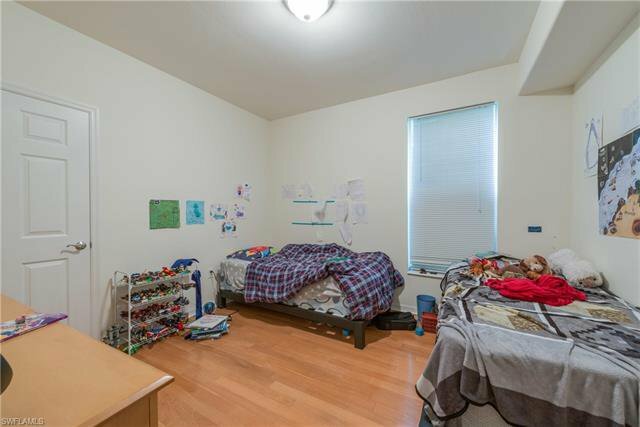 This spacious 2/2 plus den has an eat in kitchen, dinette area, large master bedroom. 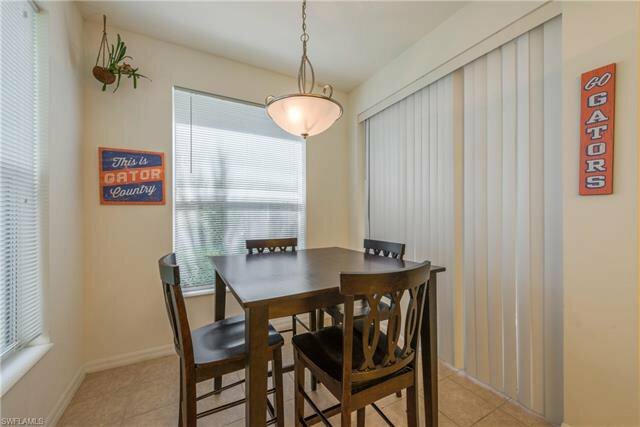 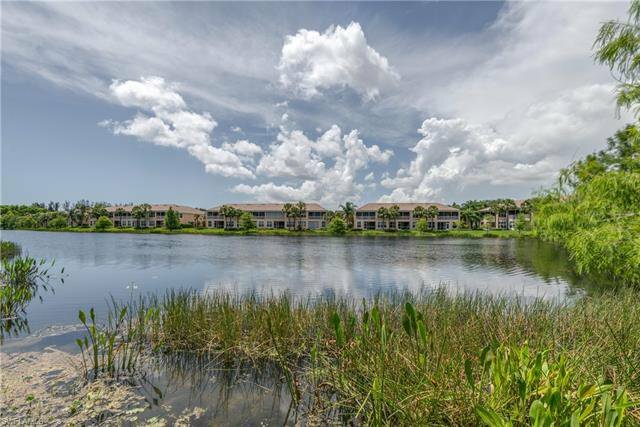 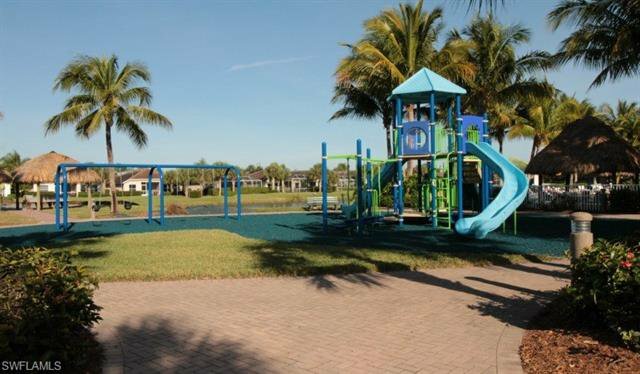 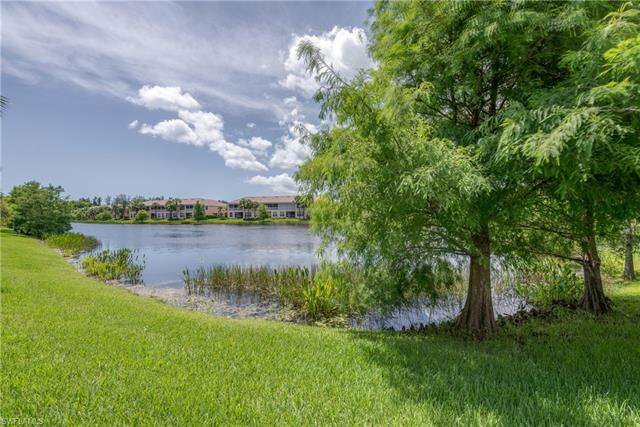 The Sandoval Community is well known for its impeccable lush landscape and security in addition to a carefree life style of enjoying the great outdoors with it's resort style pool, two walking dog parks, various sports courts and active community center. 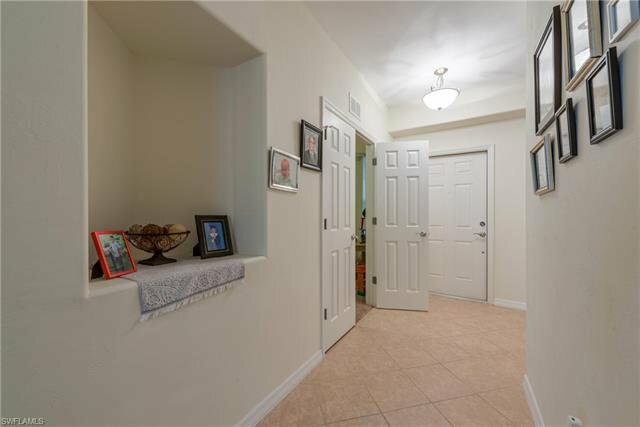 Don't miss this rare opportunity to get a unit for under market value. 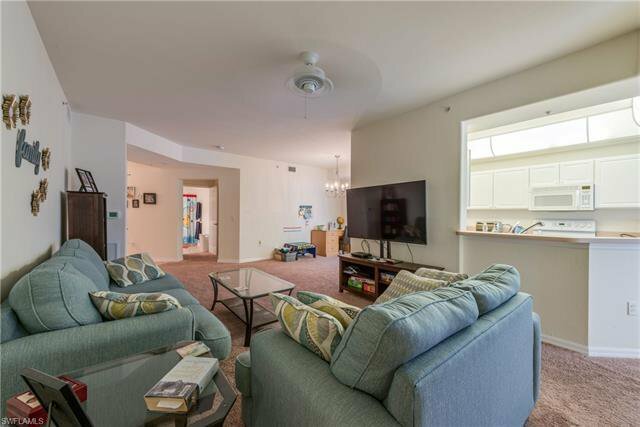 Set up your private showing today. 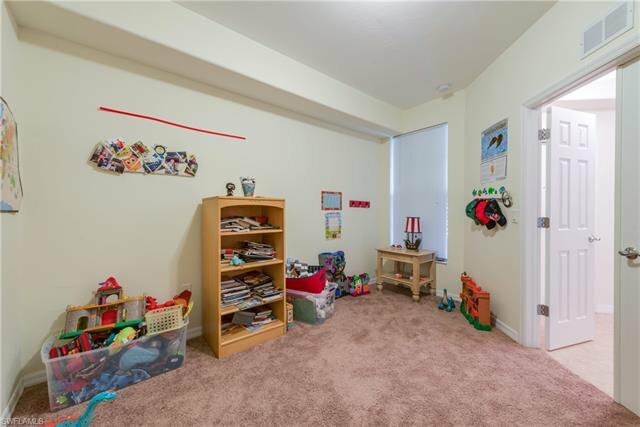 Listing courtesy of Pinnacle Property Group. 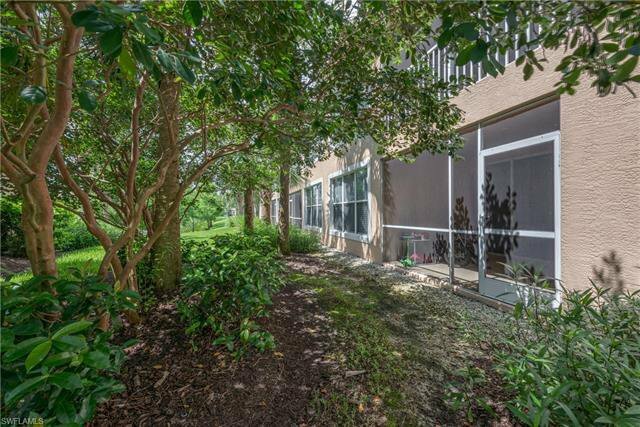 Selling Office: Experience Real Estate Group.